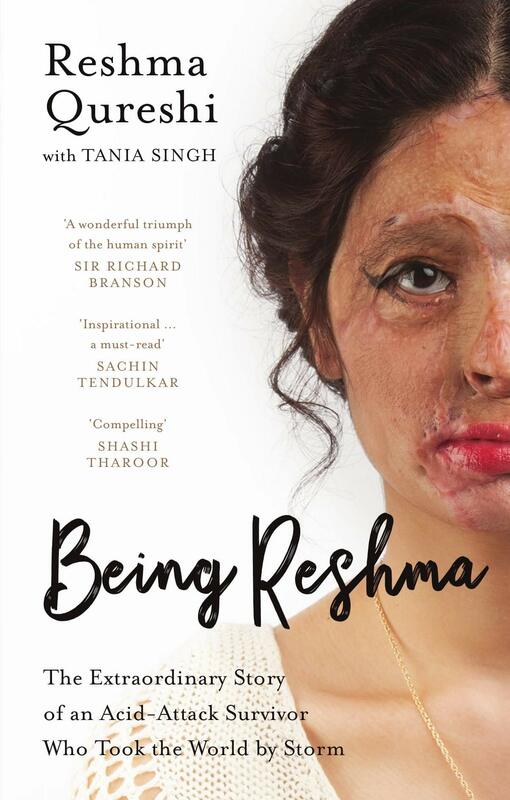 On 19 May 2014, as seventeen-year-old Reshma Qureshi left home for the examination center, wearing her sister’s niqab, everything happened in a flash. The men rushed towards her. Grabbed her. Tugged at her hair. Poured acid on her face. Soon she started to burn like a living corpse. The acid ate through her skin and aimed for her bones, but it could not quell the fire in her heart.